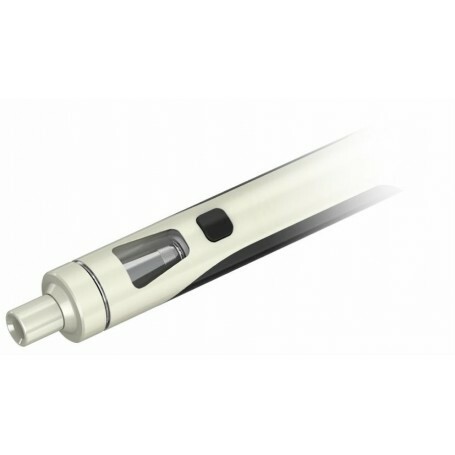 The Joyetech eGo AIO is an outstanding all-in-one e-cigarette kit. Incorporating a 2ml e-liquid tank, 1500mAh battery and BF atomizer heads inside a stylish e-cig body. The 2ml e-liquid tank has a leak-resistant design and is great for when you are out and about, adjustable airflow allows you to change the way your eGo AIO vapes. BF atomizer heads are used providing great flavour and vapour production and an indicator light illuminates your tank as you vape and features several different colour lights to match your style.